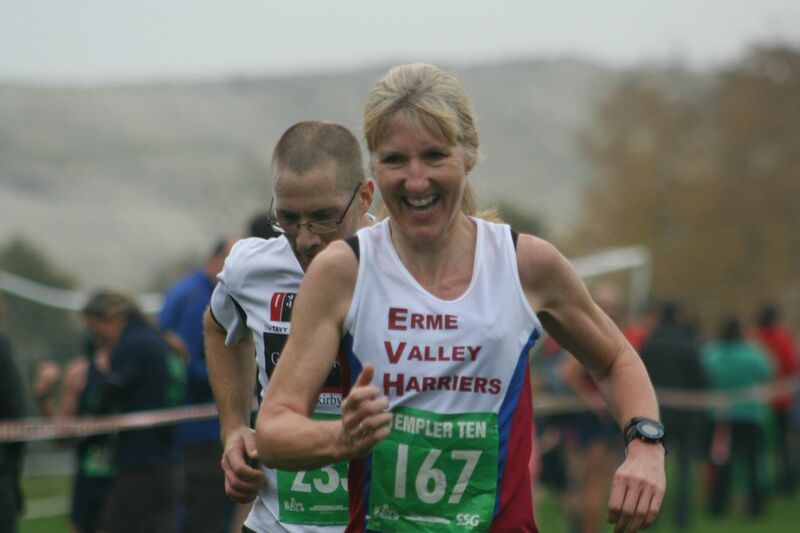 PLENTY of the region’s runners were in action at the Templer 10 race at Newton Abbot on Sunday. 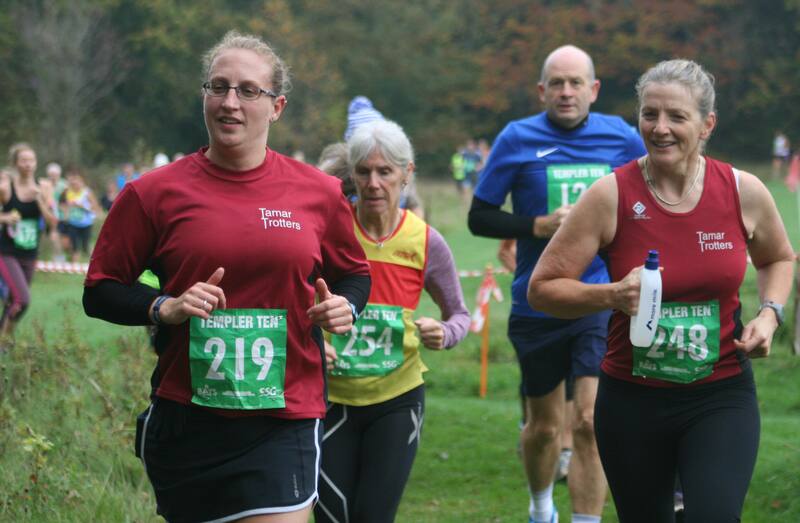 The event, held on a new course at Stover School, saw 248 competitors finish the tough off-road 10 mile race. Exmouth Harriers’ Berihu Hadera won the race in a time of 56 minutes and nine seconds, with Ceri Rees second in 57:18 and Torbay’s Arran Tocknell third in 58:31. Tamar Trotters, Erme Valley Harriers, Plymouth Musketeers, Plymouth Harriers, Bere Alston Trekkers and Plymouth Coasters were all represented at the event.